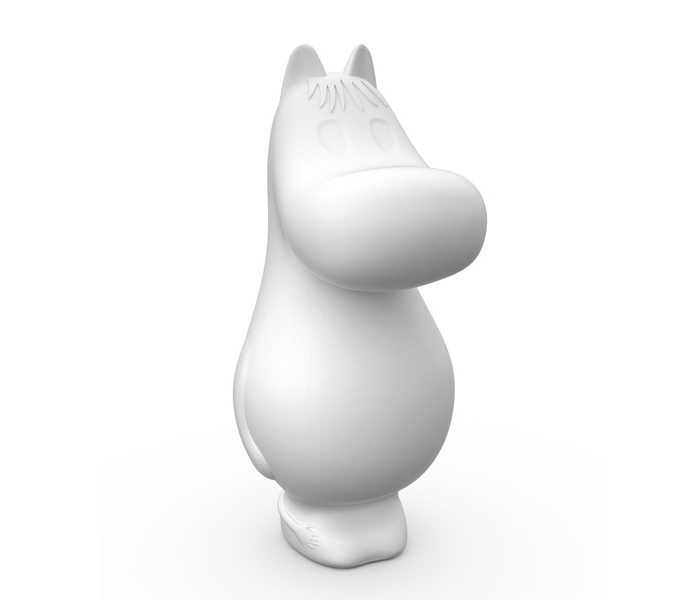 Feelis Helsinki is an investment and development company for prominent Finnish design companies. 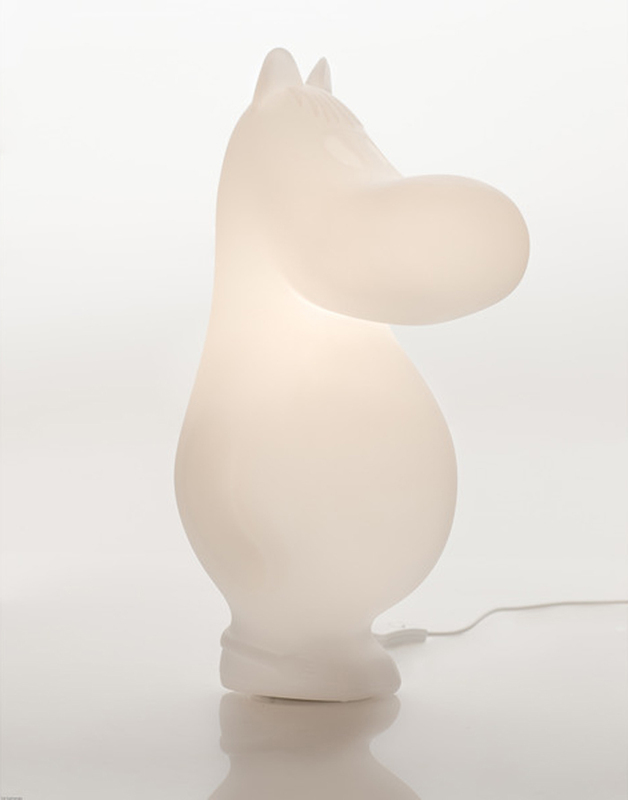 "В want to celebrate the anniversary of highly admired artist Tove Jansson with our collection of Moomin lights. 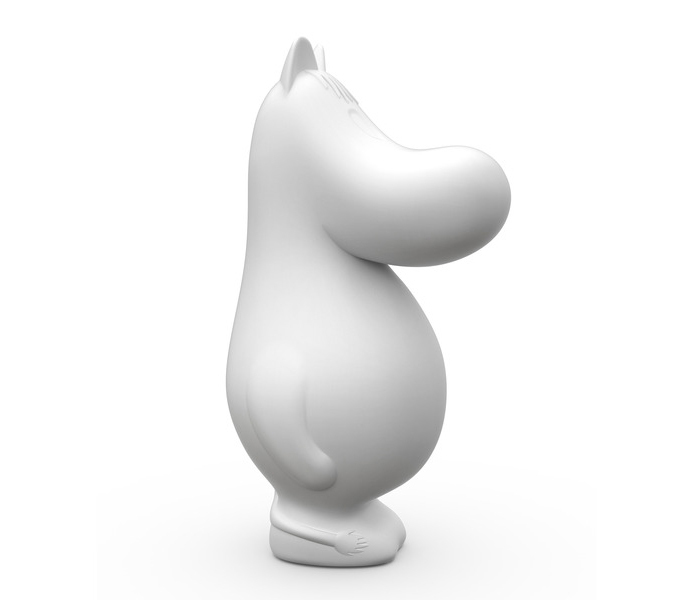 We hope – besides lighting up everyone’s day – to bring the characters of Moomintroll, Snorkamaiden, and the Hattifatteners alive in people’s lives." 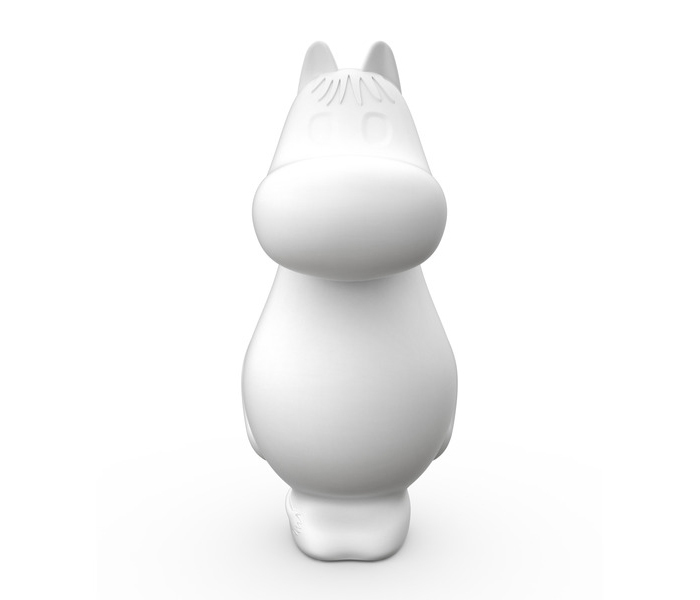 Take а look! 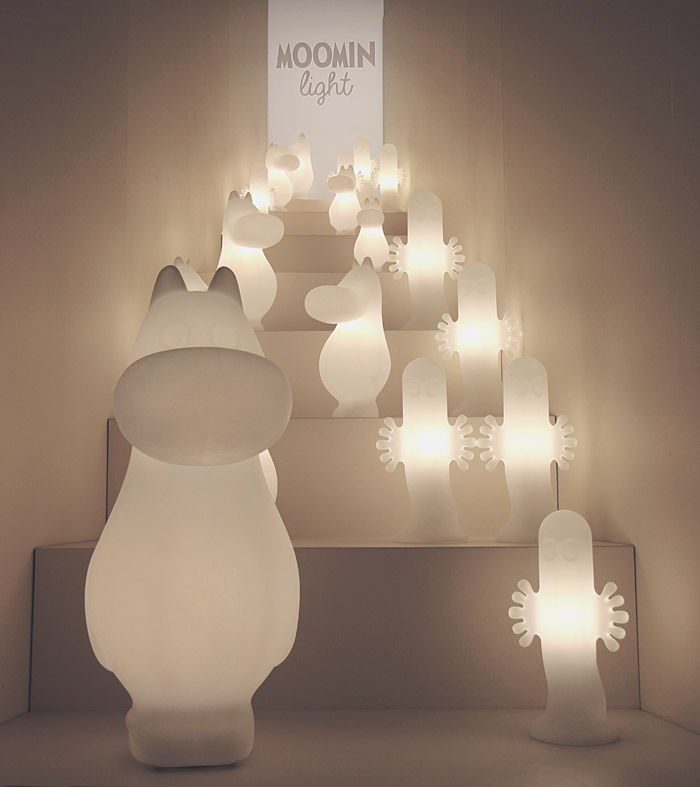 Im interest for the moomin lamp. How much is it? Did you send to Germany? 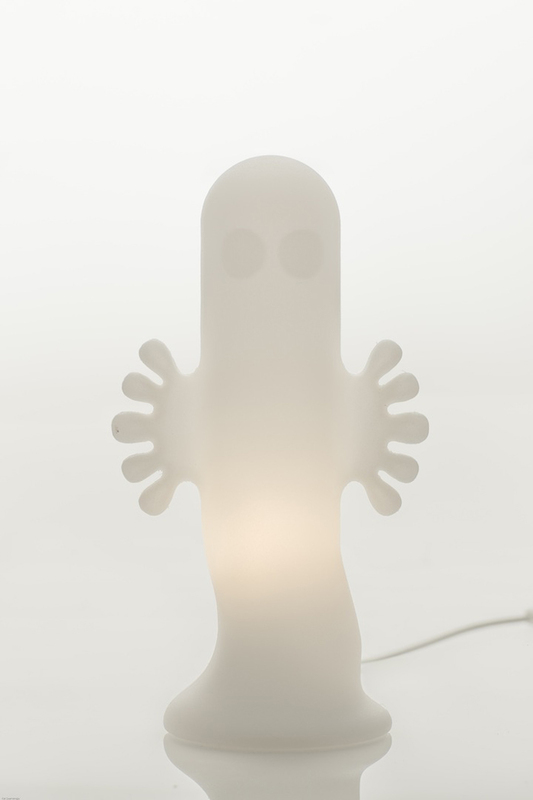 I found quite interesting with this effigy, when lit in the evening we will create beautiful images and lovely.